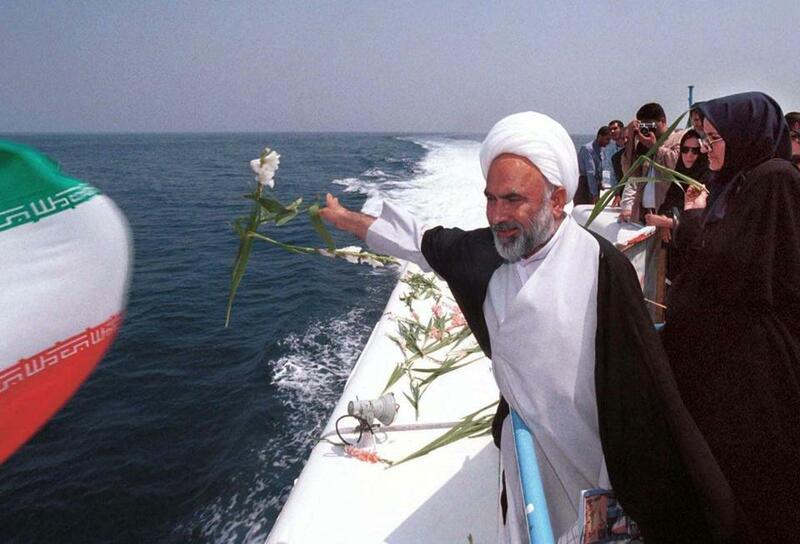 An Iranian clergyman scattered flowers in the sea on July 3, 2001, the 13th anniversary of a US missile attack that destroyed an Iranian civilian airliner over the Persian Gulf, killing all 290 people aboard. Denying historical truth is an impulse as old as history itself. In some countries it has become an ingrained reflex. Yet until we examine our own history more honestly, we should resist the impulse to point accusatory fingers at the deniers. Denial is a seasonal sport in Turkey, reaching a peak every April when the genocide of 1915 is commemorated. In other places it is year-round. Japan is a perennial champion in the denial business, steadfastly refusing to recognize the crimes its forces committed during World War II, including massacres in China and the sexual enslavement of tens of thousands of Korean women. On his recent tour of the United States, Prime Minister Shinzo Abe missed another chance to break out of his cocoon of historical mendacity. Polish and Hungarian leaders protested when the director of the FBI asserted recently that some people in their countries helped the Nazis kill Jews — although this is a clearly documented historical fact. In Russia, a new museum exhibition about World War II barely mentions the fact that the Soviet Union and Nazi Germany were partners in a non-aggression pact. Another museum, Perm-36, which documents Soviet repression and was built on the site of a former labor camp, has said it will soon close because the government has cut off funding. States, like people, shape their histories to serve the needs of the present. Remembering the good we have done makes us feel positive. We often minimize or even deny what we have done wrong. This can be unhealthy for individuals. For countries, it is pernicious. 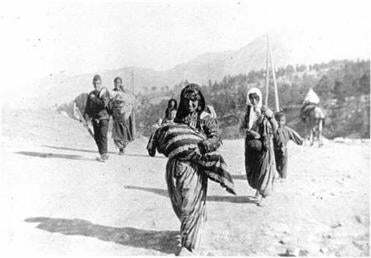 Chris Bohjalian: Why does Turkey continue to deny Armenian genocide? For nearly a century, Turkish leaders have worked fanatically to falsify the historical record. 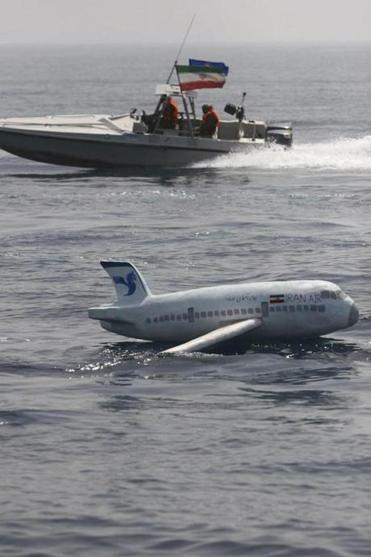 A model of Iranian Airbus Flight 655 floated in the sea July 2009 during a ceremony commemorating the anniversary of its destruction by a US missile. Some admissions of past guilt become easier as time passes. It took half a century for France to recognize that French leaders helped the Nazis deport Jews during World War II; by that measure, sometime around 2034 France may get around to acknowledging its role in the Rwandan genocide. A century passed before the United States apologized to Hawaiians for deposing their native government and seizing their country in the 1890s. Facing history is easier in countries with open societies, but even in those countries it is as rare as it is painful. Only a few nations — Germany is the sterling example — examine the past honestly. Most stress their achievements and minimize what is unflattering. Americans never tire of stories about World War II because they show us as we believe we are: liberators who fight tyranny and bring democracy. Textbooks that devote long chapters to that war rarely even mention American operations that destroyed democracy in places like Guatemala, Iran, and Chile. No country willingly abases, accuses, or flagellates itself. Often this impulse leads to denial of historical truth. We are right to condemn nations that seek to shape history to their liking. It would be a mistake, however, to believe that we are not among them. • Chris Bohjalian: Why does Turkey continue to deny Armenian genocide?